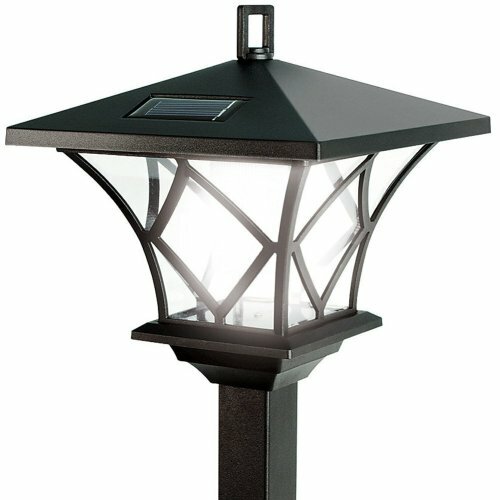 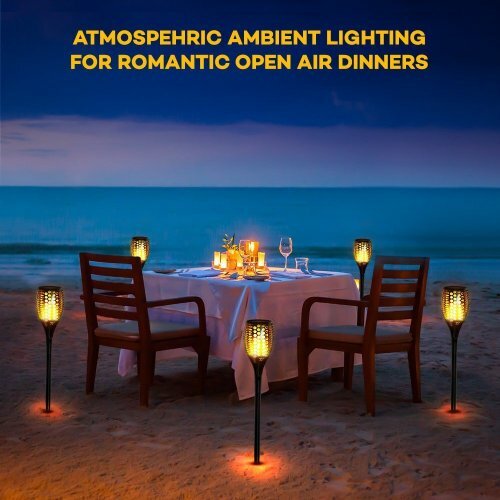 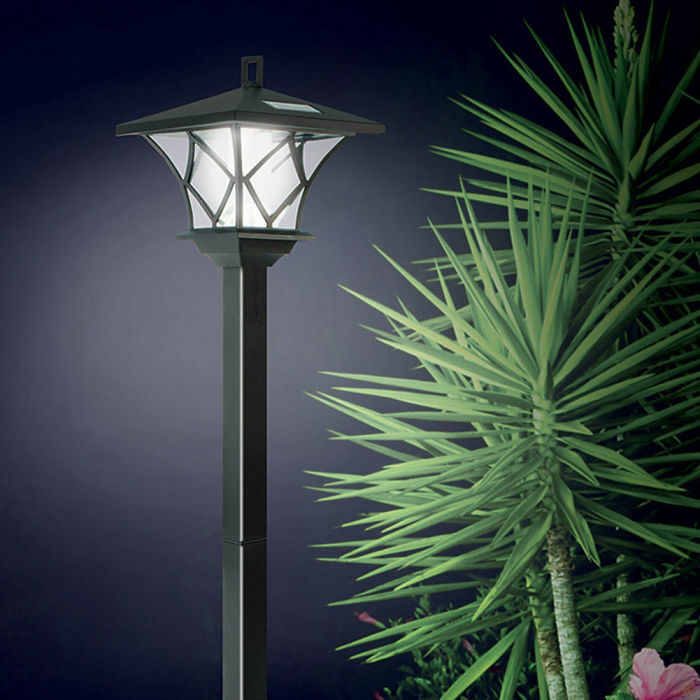 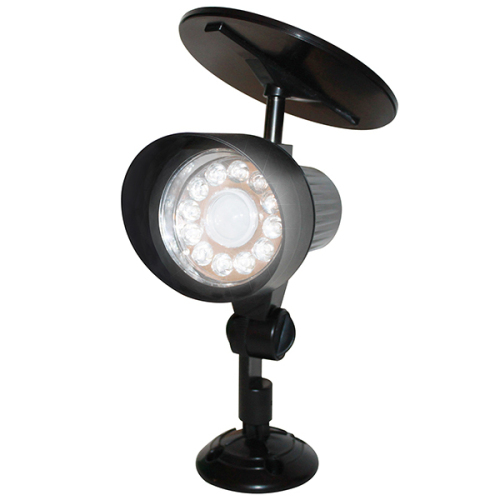 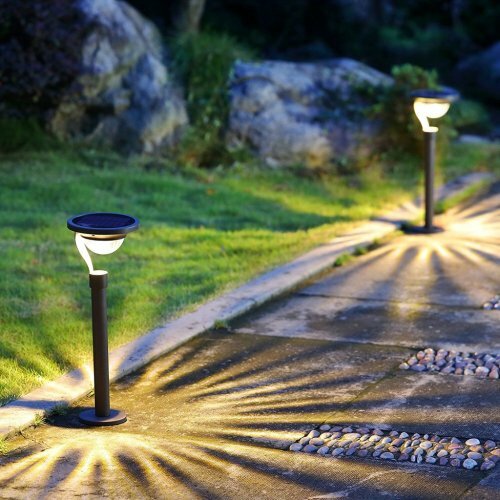 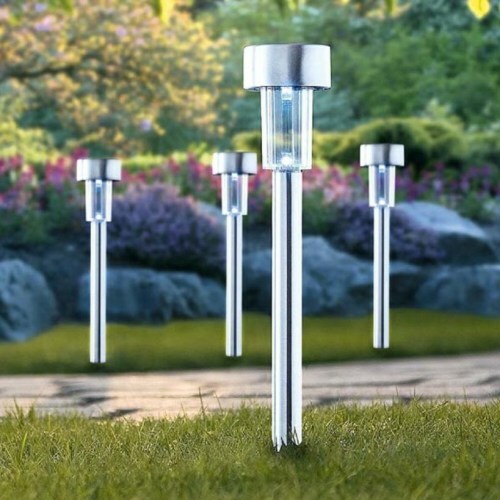 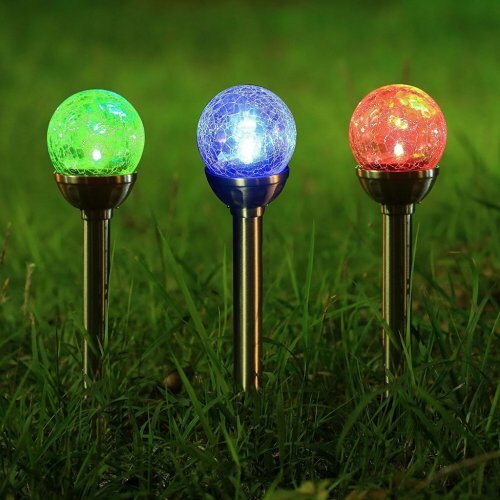 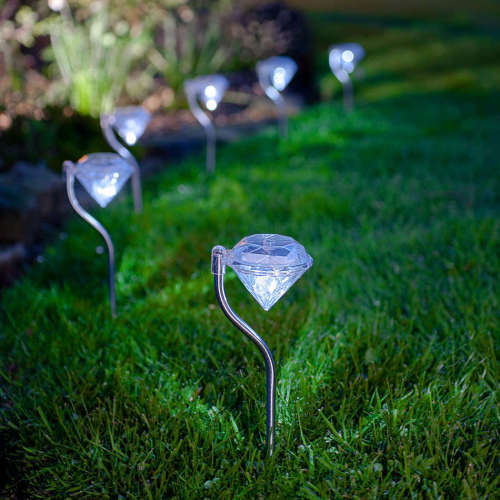 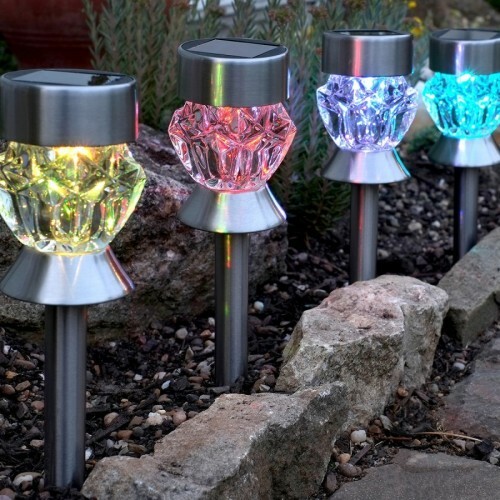 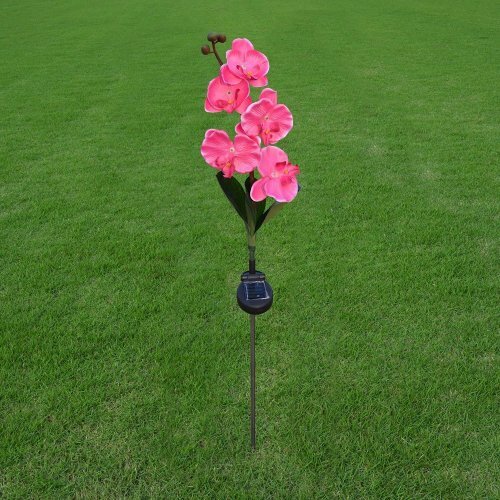 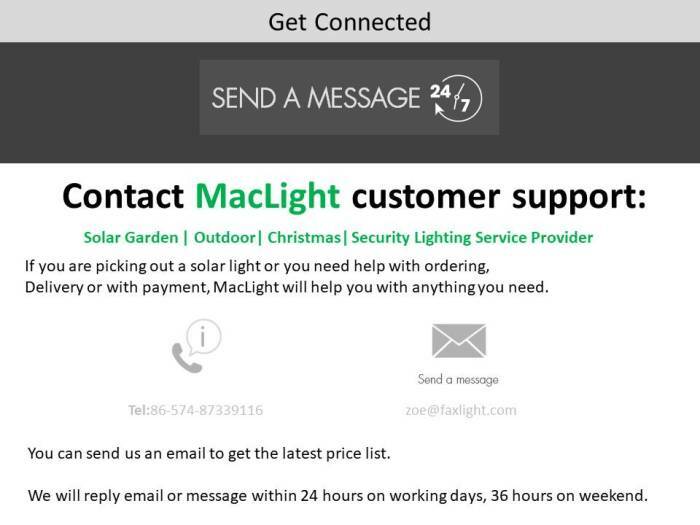 Find the most favorable type of solar lighting for your garden. 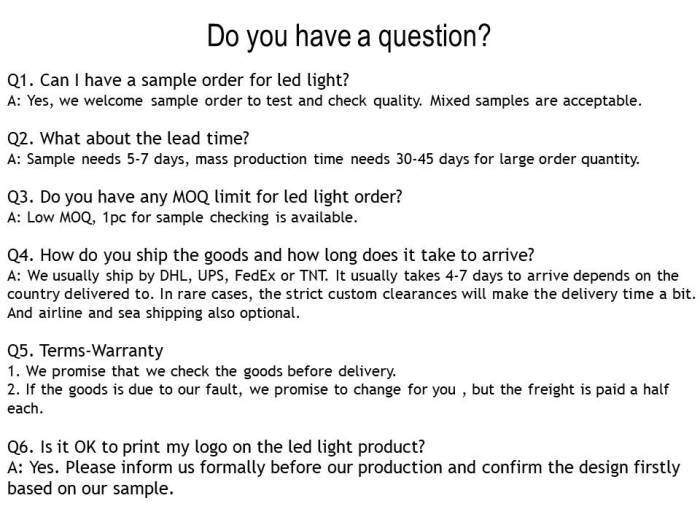 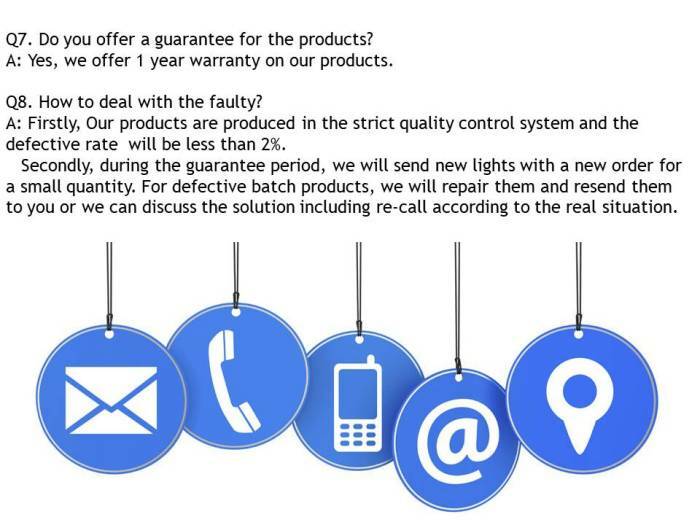 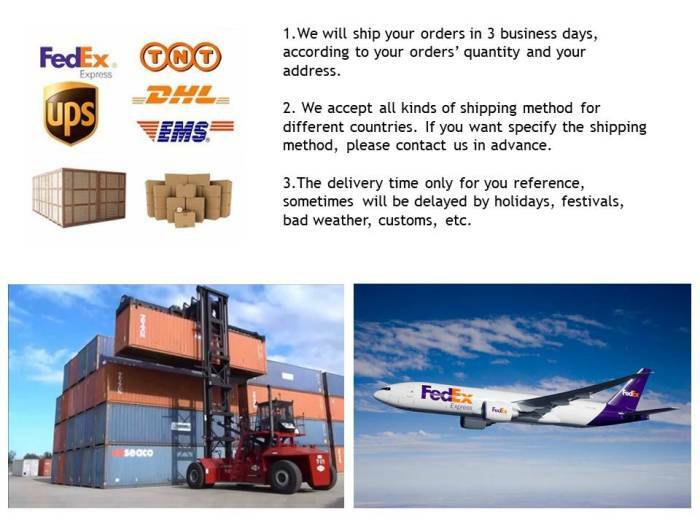 After you choose, you will find out more information as below or you can send us an email to get the latest price list. Versatile, attractive dusk-to-dawn lamp assembles to hang from hook or perch on top of a post for outdoor lighting. 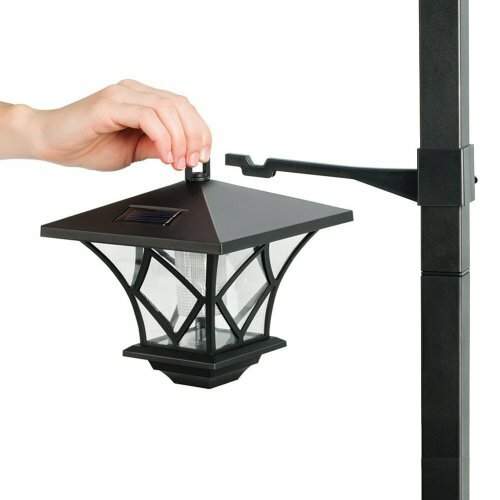 Easy snap assembly and includes stake for sturdy positioning.